Download a free copy of our Physical Inventory Best Practice Guide from here. Yellow Dog Inventory provides a complete workflow process for your physical inventory process. 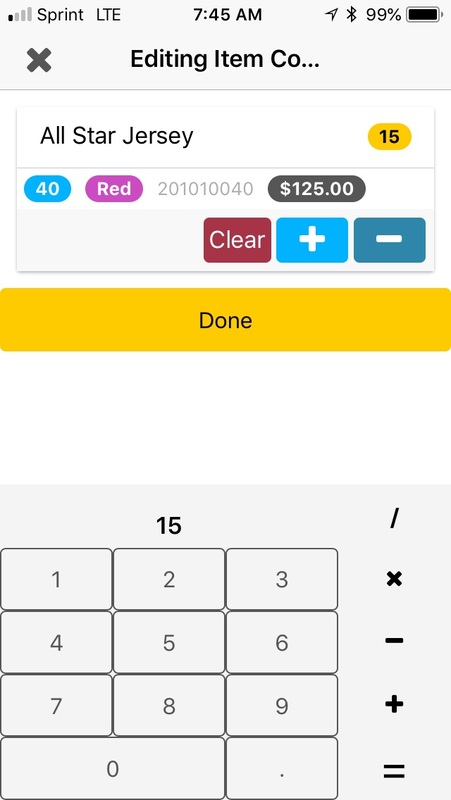 Whether you can using a handheld or a paper count sheet to record your counts, the process in Yellow Dog Inventory is the same. Our system offers the ability to setup unlimited count sheets to present certain items in an order and grouping that meets your inventory needs. The count sheets are 100% customizable in terms of what items or levels to include, the formatting of the actual count sheet template and what to name each count sheet. 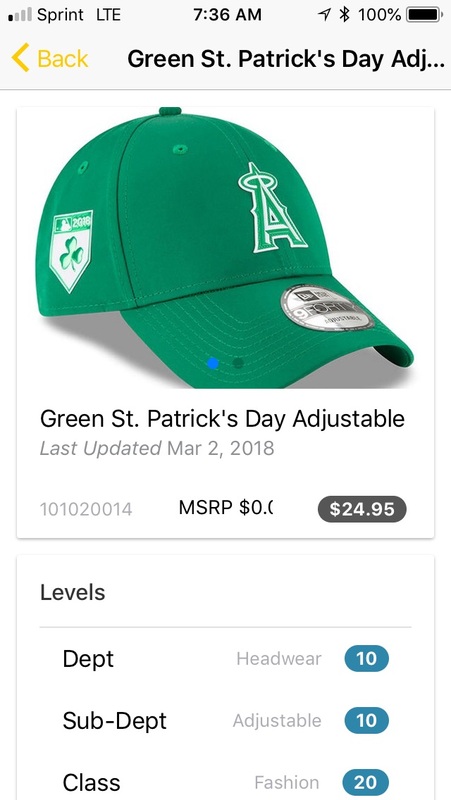 The templates can include a variety of item information such as the SKU, Item description, any of the 10 dimensions, the levels, and much more. 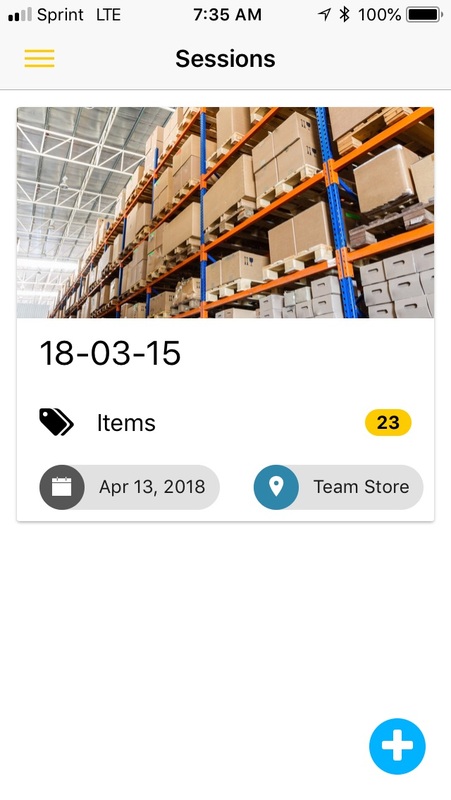 We offer an iOS and Android application to conduct physical inventory from a mobile device. This can be used on our all-in-one bar code scanners or android or iOS devices. Click here to see the information on what our requirements are for our mobile apps and connected devices. Count sessions can also be used to create Requests, Purchase Orders, Receipts, Invoices, Return to Vendors, Manual Adjustments, and Retail Price Schedule! The next step is to see your counts in the session list. If you are using the mobile app, these sessions will be created automatically. You can see the counts captured in the mobile apps or the counts entered from the paper count sheets. When ready, you can select one or more sessions to create your physical. After creating a physical, you will see your items and the counts that have been performed from your mobile and manual sessions. Previous on-hand and variances are clearly shown. Detailed historical reporting for physicals is included. You can also count “child” items to properly count the “parent” totals. In the example below, you can see how both each and cases were counted to arrive at a single total amount. You can set the effective date and time for each physical to allow you to post variances correctly. No need to rush to beat the clock or stop processing data until you have your counts done.